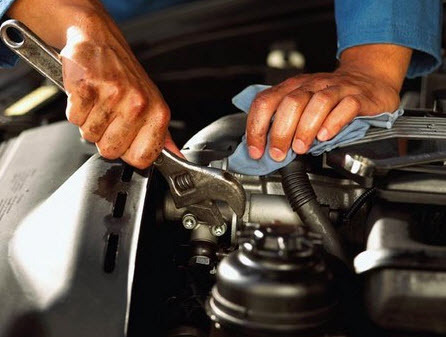 General repair is sometimes essential to give you the best value for your vehicle. At TCB Auto Care we try to make the process as simple as possible, by diagnosing the issue and never offering more than what is necessary or requested. We also offer our services at competitive prices, so you don’t have to worry about overspending. Stop by our shop today, or call us if you have general questions at (770) 693-1564.